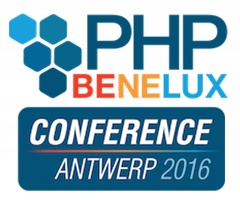 PHPBenelux Conference 2016 is completely sold out! 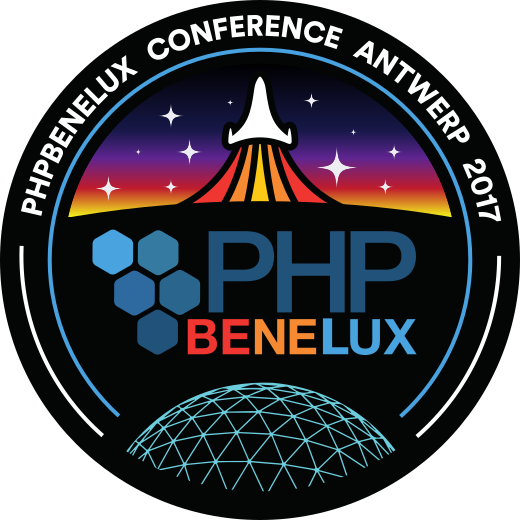 Win the last ticket to PHPBNL16! 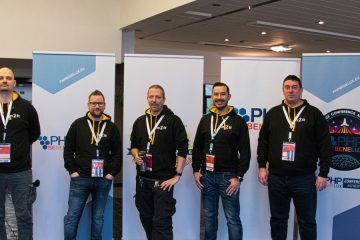 We offered Mike Simonson an oportunity to attend php[world] in Washington D.C. and this is his story. A review of 10th anniversary of ZendCon in Santa Clara, California.